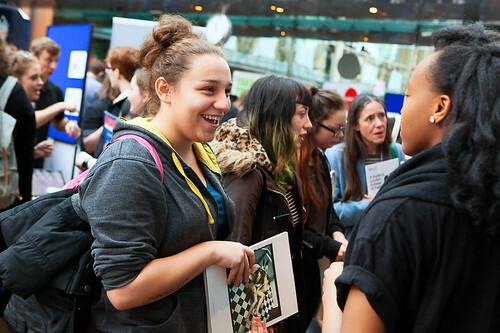 Articles tagged with "West End"
London's largest free careers event for the theatre industry returns in November 2016. 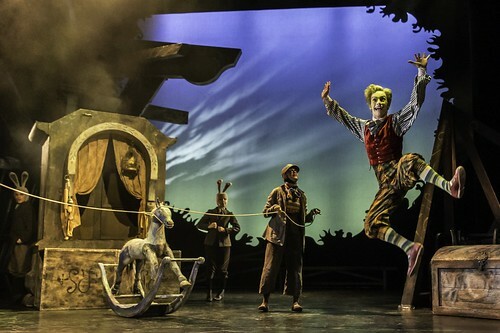 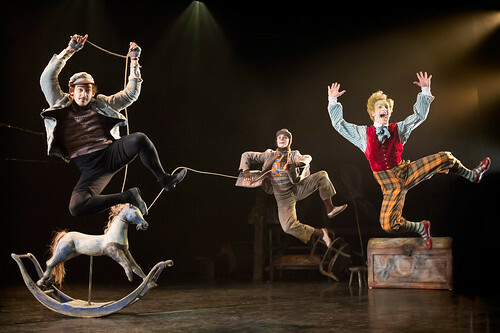 What did you think of Will Tuckett's adaptation of Kenneth Grahame's classic novel, starring Alan Titchmarsh? 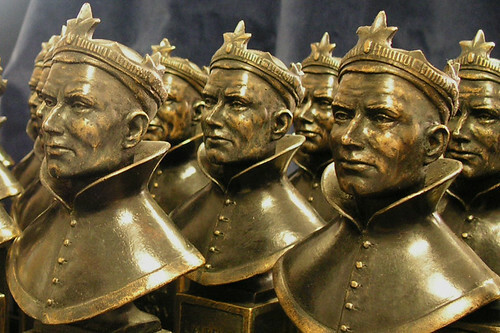 Will Tuckett's Olivier Award-winning production will play an eight-week season at the Vaudeville Theatre. 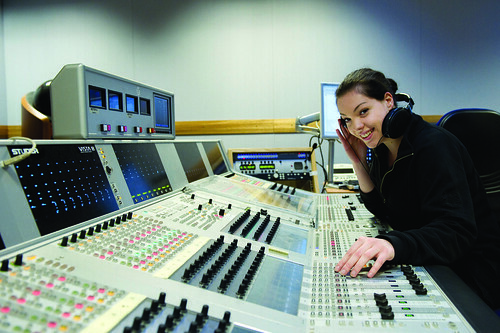 Ceremony to be broadcast on ITV and BBC Radio 2 as well as live to Covent Garden Piazza.